Do you want better mental wellbeing Naturally? 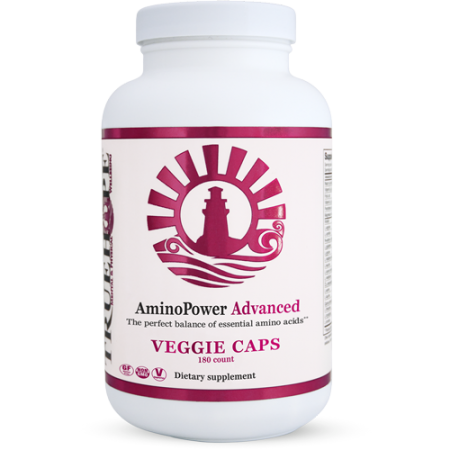 is the most studied micronutrient formula in the world, boasting over 30+ medical journal publications. This research shows that it can reduce or eliminate symptoms of Anxiety, Depression, Mood Swings and so much more! is one of our most commonly suggested products to use with EMPowerplus Advanced because of its ability to reduce or eliminate withdrawal symptoms while tapering off medication. Amino acids also help to synthesize neurotransmitters such as Serotonin or Dopamine. is used in conjunction with EMPowerplus Advanced to help temporarily reduce the symptoms of physical anxiety or general physical restlessness. This can be a tremendous help when you need immediate relief. 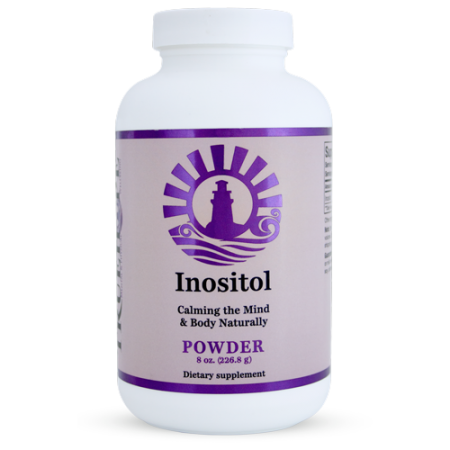 If you are having trouble falling asleep Inositol can be used as a natural sleep aid. is used in the Truehope Program to temporarily reduce the mental anxiety symptoms such as racing thoughts or an over active mind. Because of these calming effects people can find help to fall asleep or fast relief for mental anxiety. The healthy gut contains both yeast (Candida) and micro-flora (responsible for nutrient uptake) that are in balance with one another. There are many strains of yeast that live in the digestive tract including Candida, which appears to be the most common. Occasionally, these systems can get out of balance and an over-growth of Candida (some call bad bacteria) can occur which is generally referred to as Candidiasis. When you have an overgrowth of Candida it can interfere with absorption of your nutrients. Click here to fill out our Candida Questionnaire and see how likely you are to have Candida. If you feel you have a problem with Candida, don’t worry. There are ways to get it under control, and to make sure you replace it with micro-flora (good bacteria). All you need are 2 things. 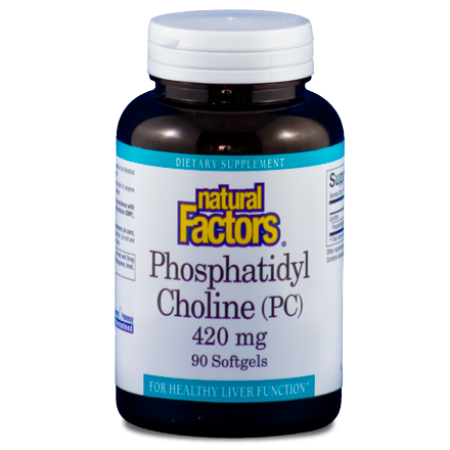 The first is an anti-fungal to destroy the excess Candida. 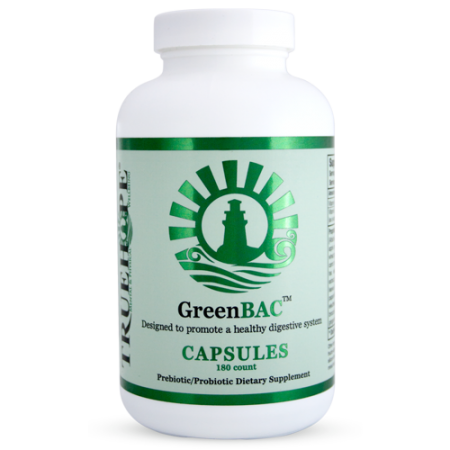 Then you will need a probiotic to replenish the micro-flora in your digestive system. We suggest using Truehope Olive Leaf Extract and Truehope GreenBAC. 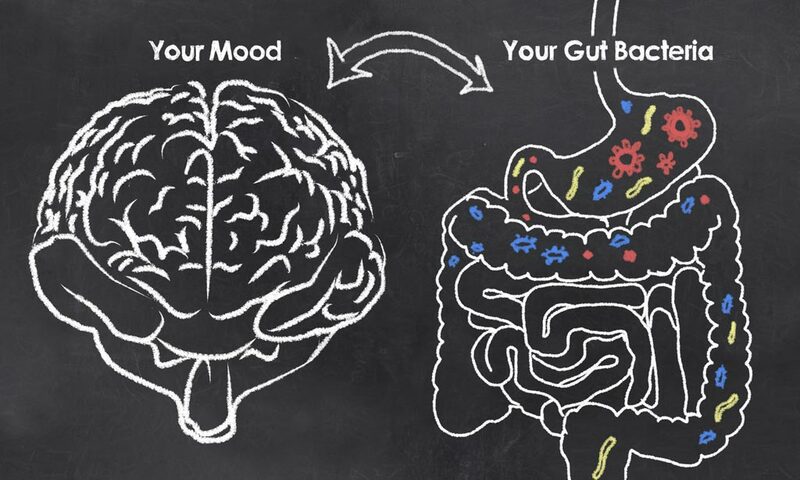 Continue reading to learn more about these products or click here to learn about the Gut-Brain connection. is a rich blend of bacteria, prebiotics, botanicals, algae, enzymes and ingredients designed to maintain and promote a healthy digestive system. This combination of super foods and bacteria creates a powerful regulating effect and helps promote healthy bowel function. 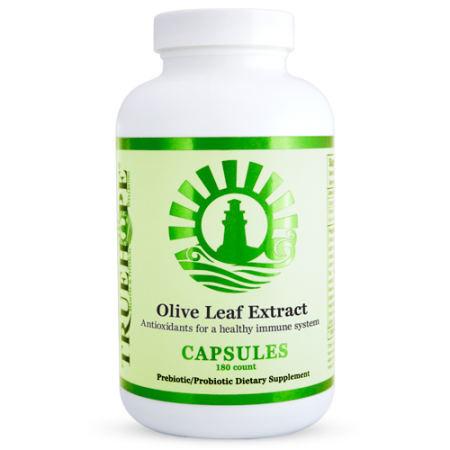 is a natural extract from the olive leaf, standardized to 17% Oleuropein. The effects of Oleuropein are well-known to boost immune system and bowel function by reducing yeast and other pathogens from the body.